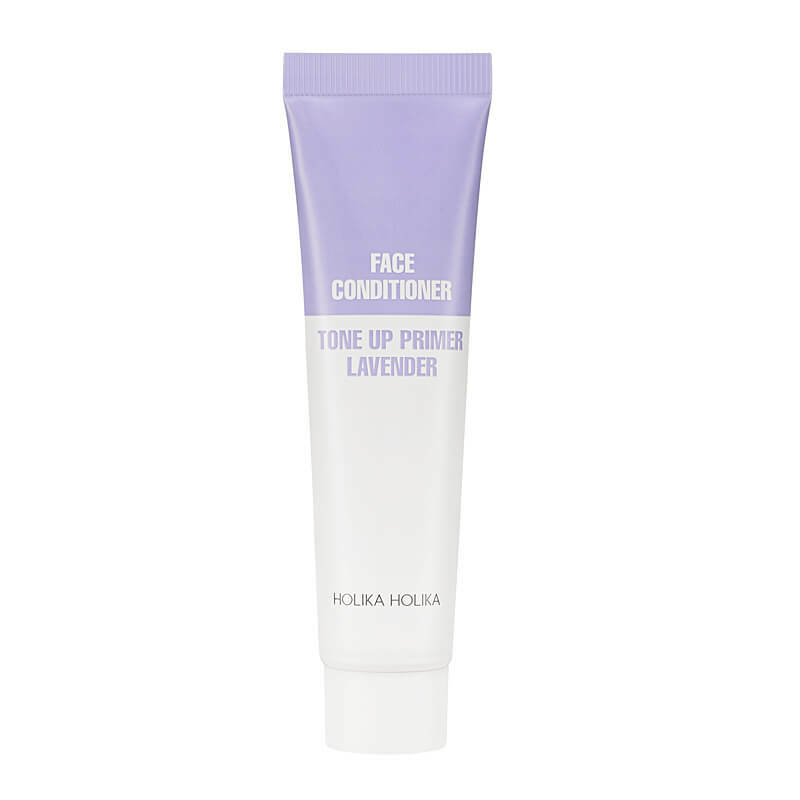 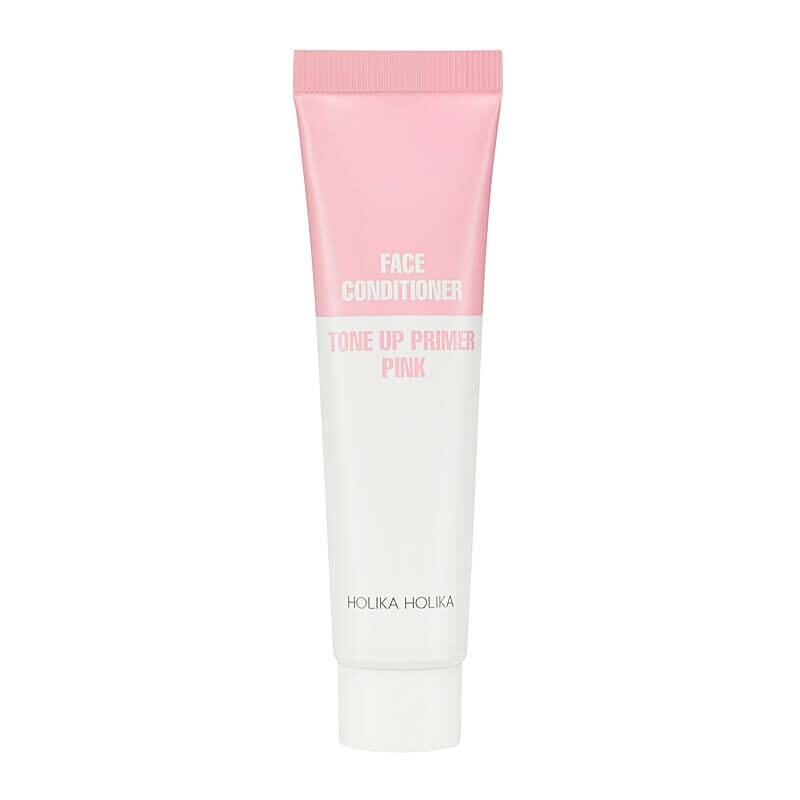 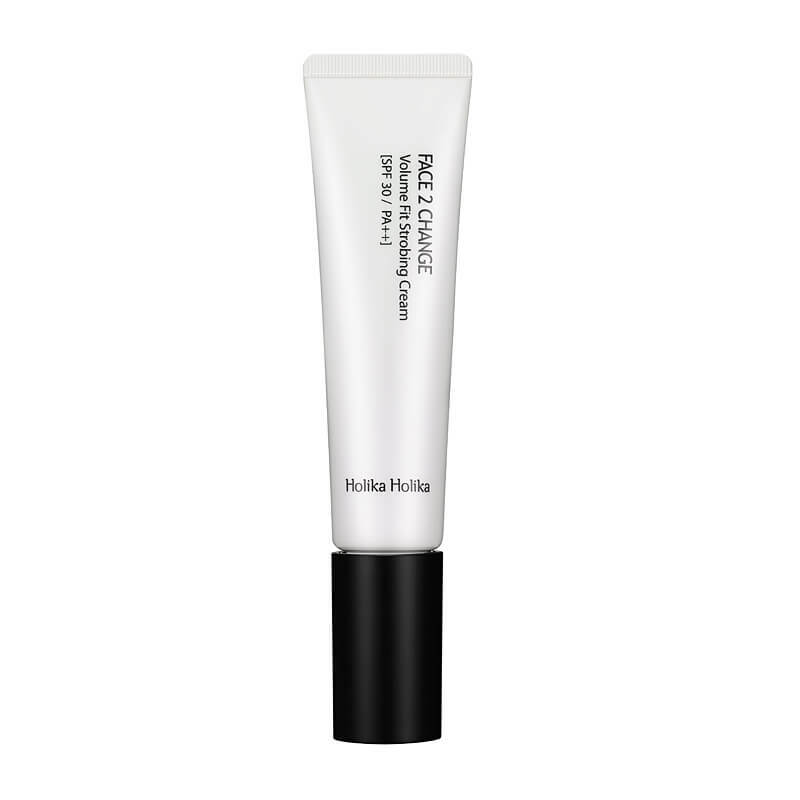 Elizavecca Milky Piggy Skin Liar Primer 30ml. 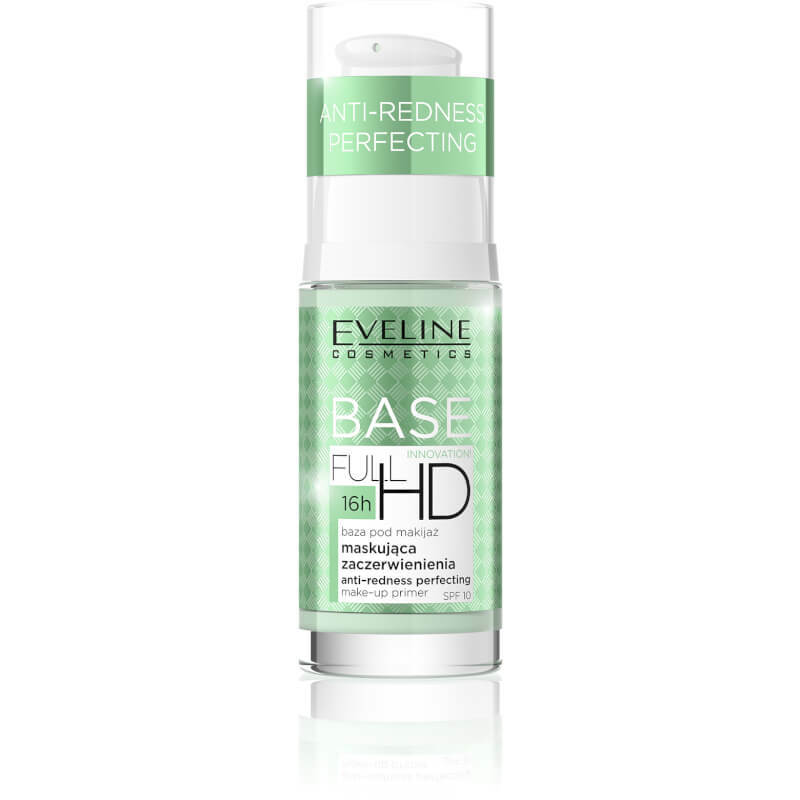 Eveline Cosmetics Full Hd Make-up Primer Anti Redness Perfecting 30ml. 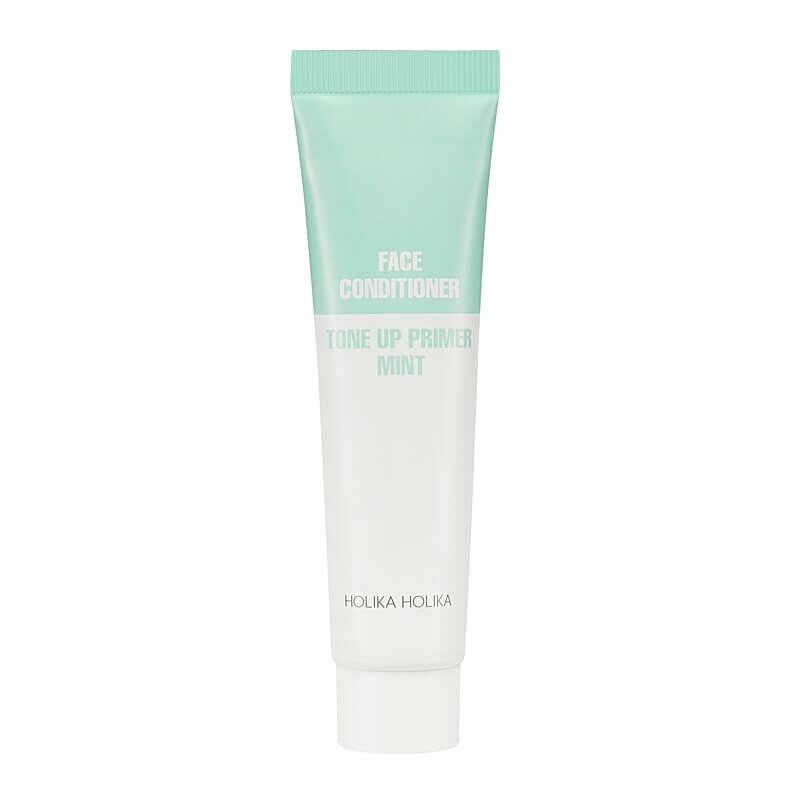 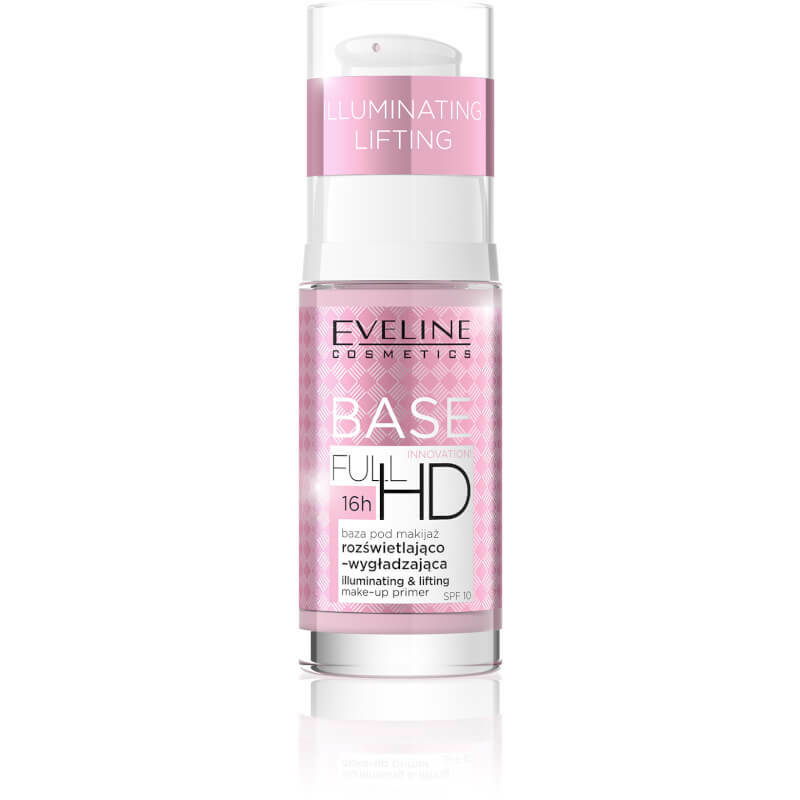 Eveline Cosmetics Full Hd Make-up Primer Illuminating & Lifting 30ml. 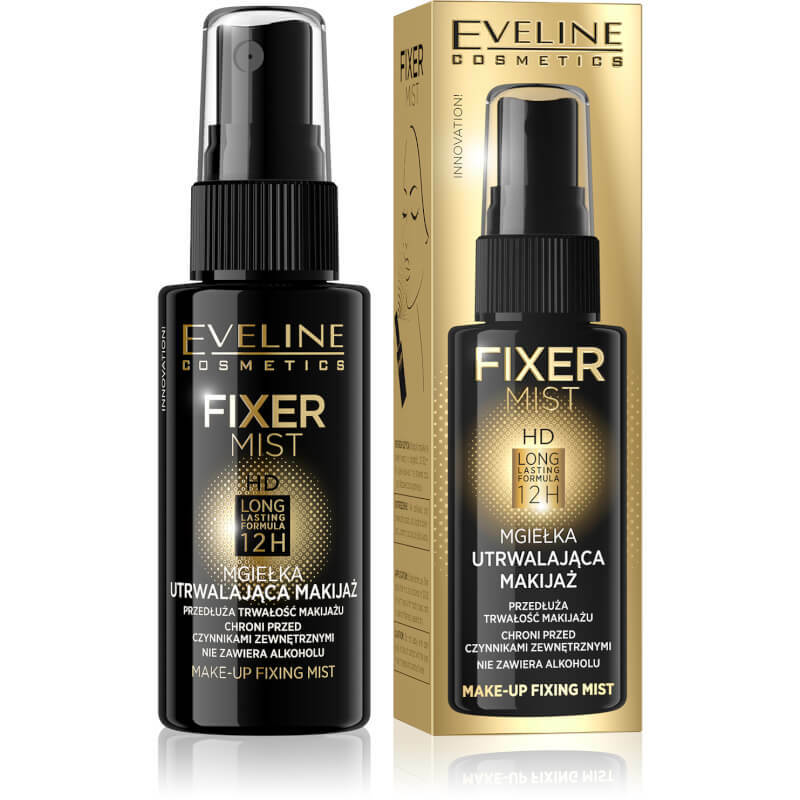 Eveline Cosmetics Make-up Fixing Mist 50ml. 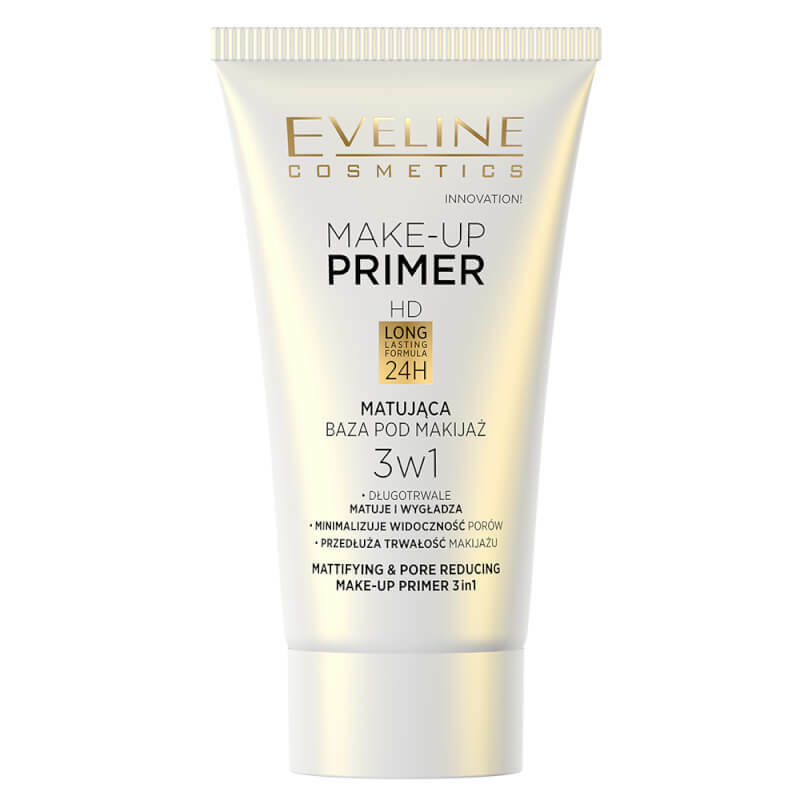 Eveline Cosmetics Mattifing Make-up Primer 3in1 - 30ml. 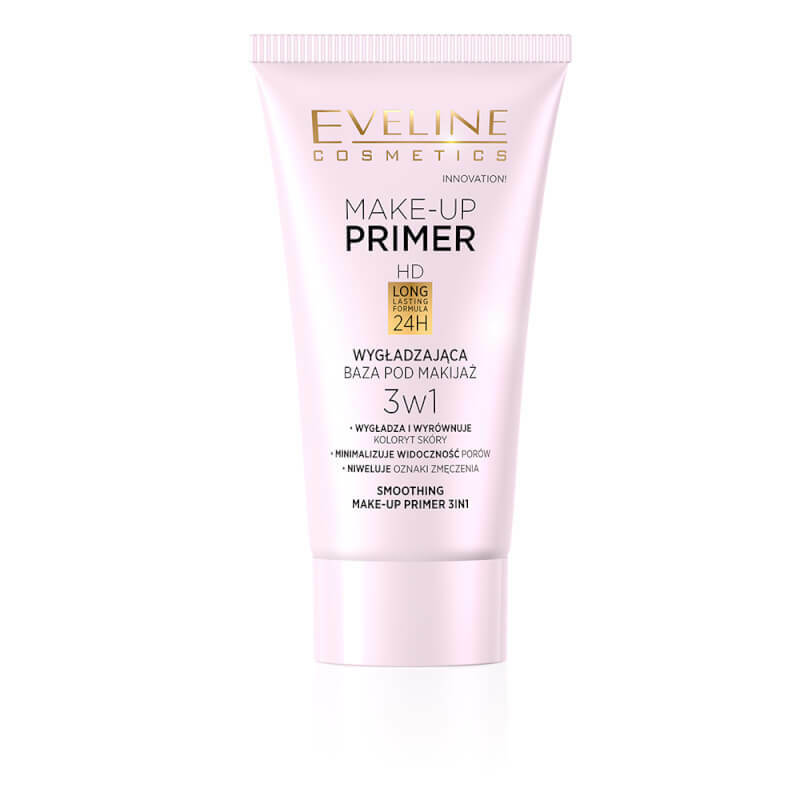 Eveline Cosmetics Smoothing Make-up Primer 3in1 - 30ml.